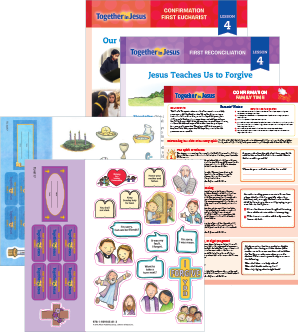 Lessons explore the sacraments of initiation, the liturgical seasons, and the biblical stories of Zacchaeus, the loaves and the fish, and the Last Supper — drawing children into fuller and more active participation in the life of the Church. 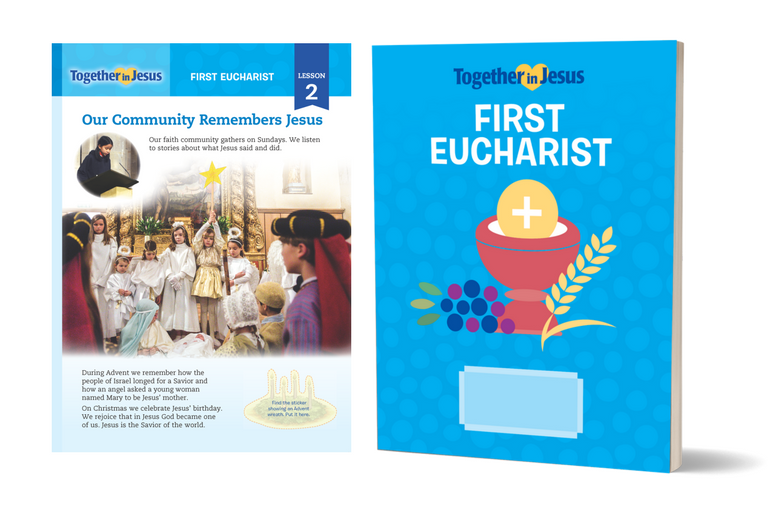 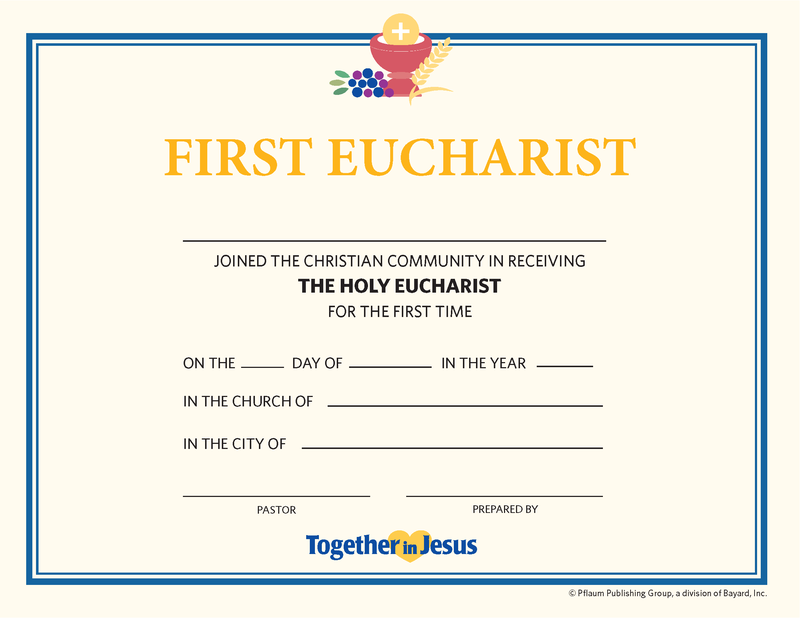 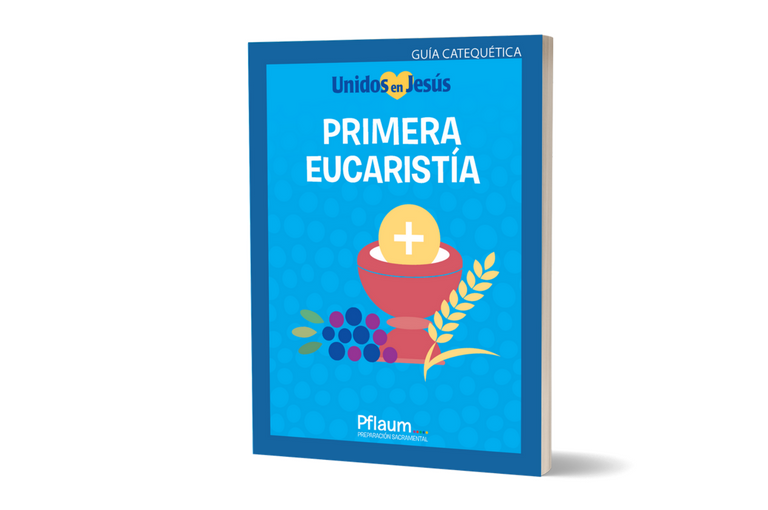 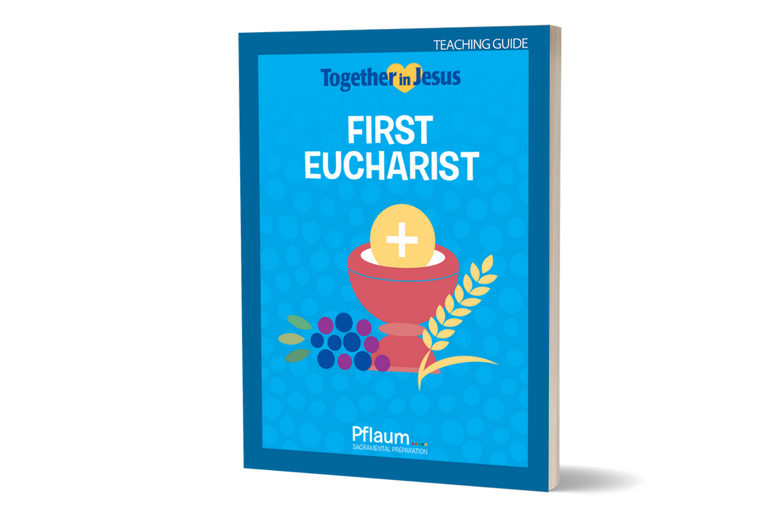 An easy-to-make First Eucharist booklet teaches the parts of the mass and serves as a memento of the special event. 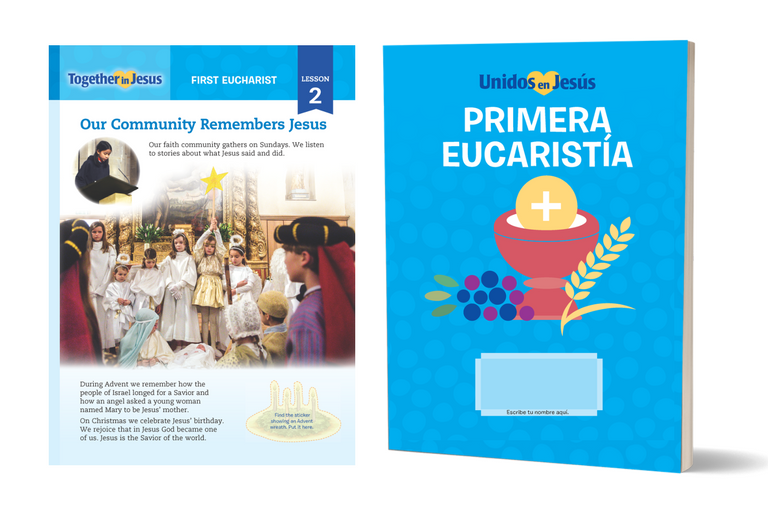 The take-home lessons, “Family Time” poster, and “Questions Parents Ask” handout are provided in both English and Spanish.